Full of light! Sweet, updated home located in Downtown Shelton. 2 large bedrooms and 1 large bath. Bright open living room and dining area. Nice sized kitchen with loads of storage. Mudroom and office space too! Attached 1-car carport. 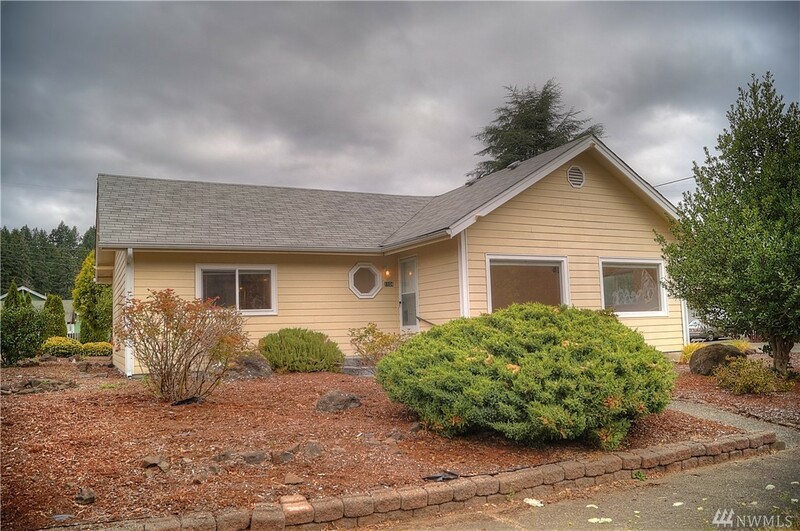 Minutes to Hwy-101, 25 minute drive to Olympia.